The little one and I decided to tackle one this past weekend. 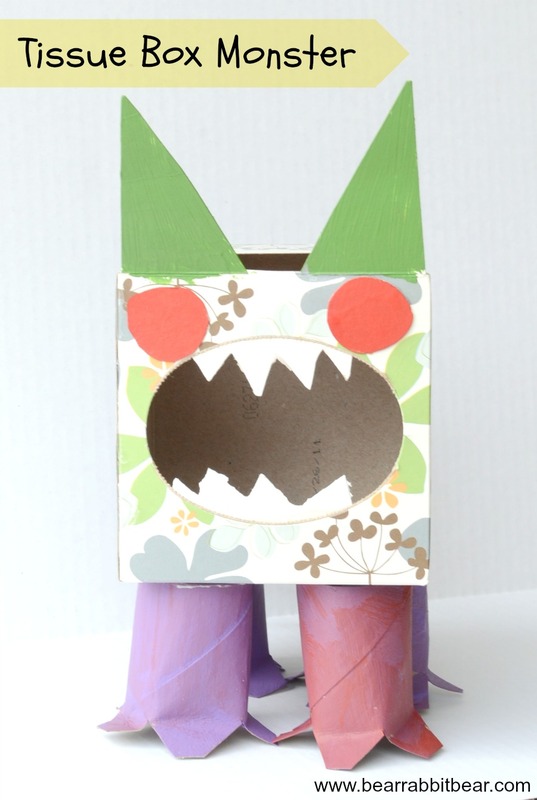 It was fun, easy, and we already had all the craft items around the house, so it was pretty much free! 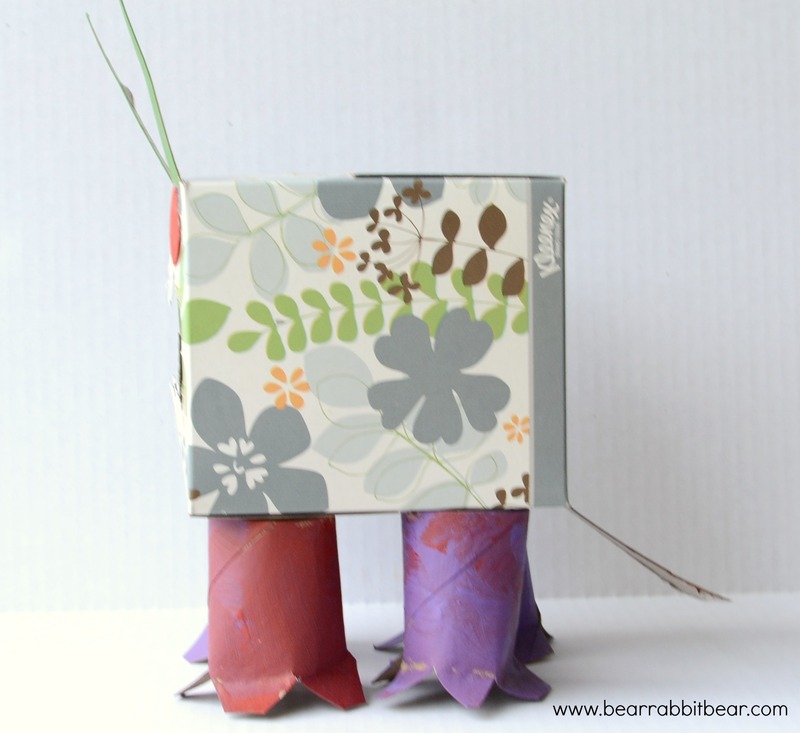 This is a nice way to recycle an empty tissue box and paper towel holder. See the video clip for full instructions, and while you’re at it, be sure to enter to win a Cold and Flu Season Prize Pack from Seventh Generation! There are so many goodies in this pack! I may link this to these parties. Holiday Card Conundrum and Shutterfly Giveaway! Oh he is super cool! Love it! Oh, I so love this. I would also love for you to add this, and some of your other amazing ideas, to my weekly Mom’s Library Link-Up. I love this idea! I shared it on my new blog’s FB page, The CSI Project Kids. 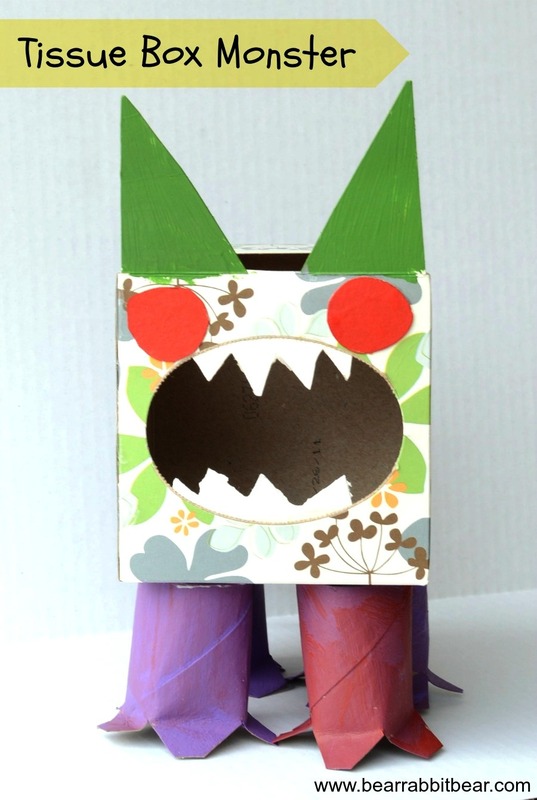 Our first kids craft challenge is toilet paper rolls or paper towel rolls. This is perfect! Come on over and link it up Wednesday,November 14th. Each day is a new tutorial so come be inspired and share! So fun. 😀 Thanks for sharing on BeColorful.